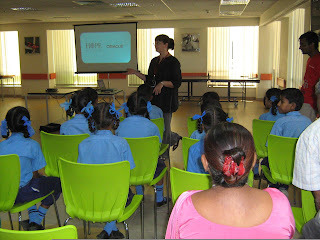 Oracle has supported the Tigri School for many years. 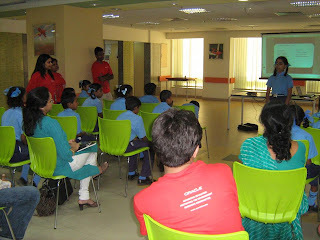 On Saturday 19th of September they invited some of our older students to spend the day at their office in Gurgaon to celebrate their Global Volunteer Day. 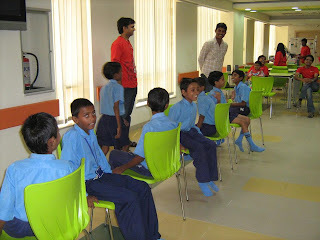 The Oracle staff spent the day joining in activities with the students of our school. 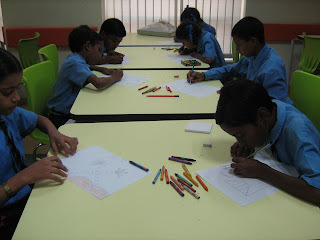 They had organised a drawing competition, relay races, and other games. The children enjoyed their day out. 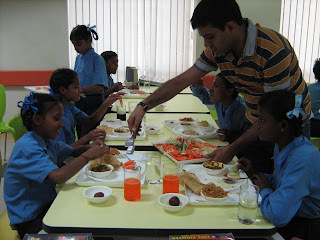 They loved the snacks and the lovely lunch that were served. We were so proud of the students as they confidently spoke in front of the staff about their dreams, their family life, and their gratitude at thechance to gain an education.